Tähti is our sweet (and very cheeky!) girl from Norway. ​Tähti was previously living with our good friend Jonna Almenas in Norway before arriving here in Australia in August 2016. In Norway Tähti consistently received Excellent gradings and was awarded CQs, winning multiple classes. 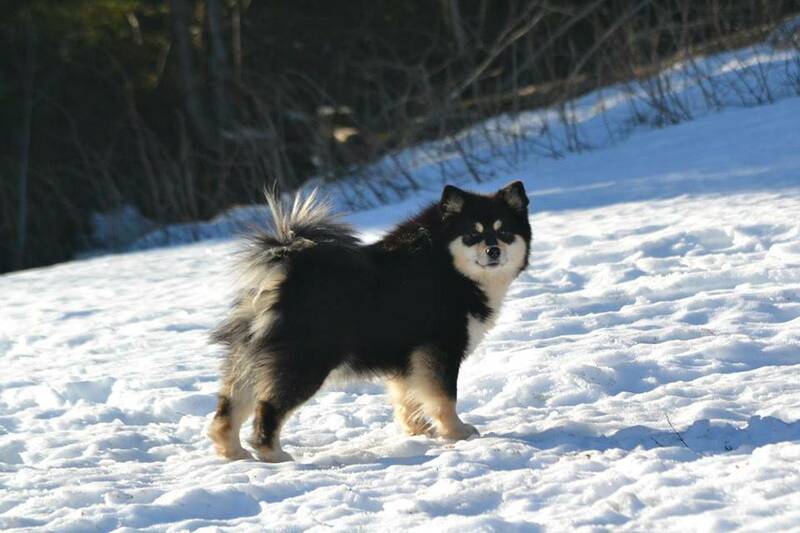 Tähti has an impressive pedigree, with a number of top show and performance dogs in her background. She also has a confident, impossible to resist personality. She loves her cuddles and being the centre of attention, but doesn't mind telling you off when she is in trouble!! 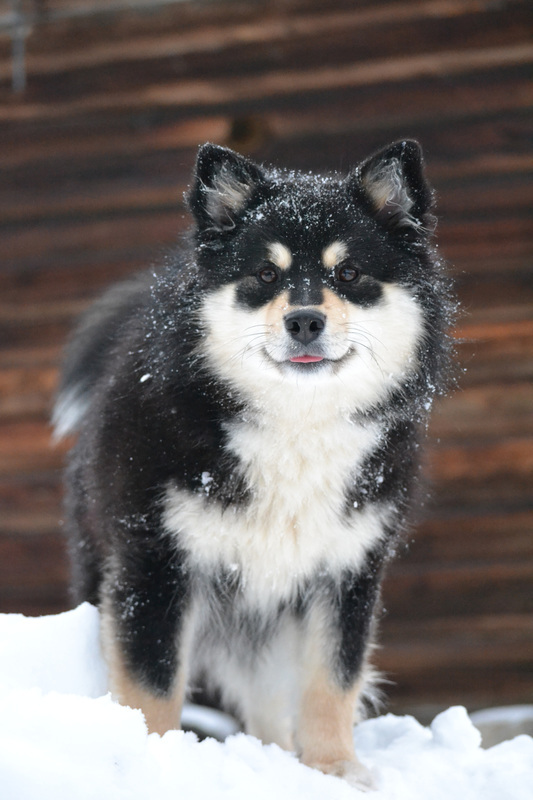 She is very typical of the Lappie breed - lots of fun and sweet, but just a smidgen devious as well! 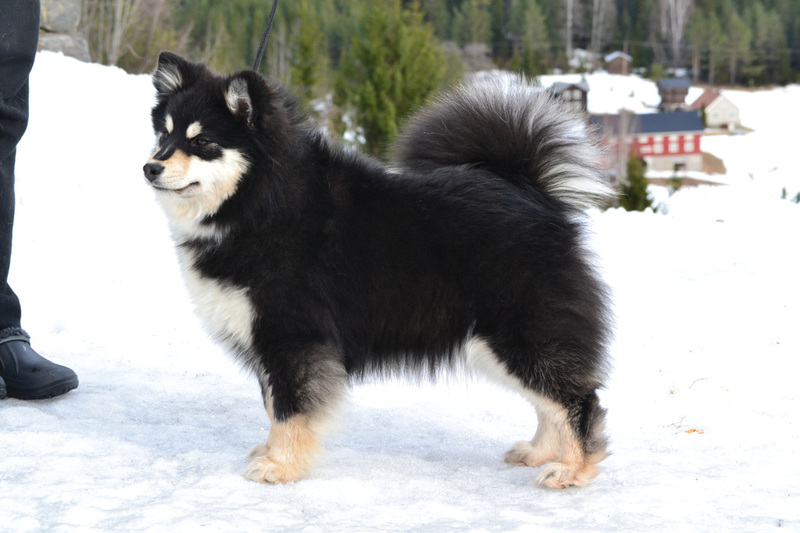 We are currently campaigning Tähti to her Australian championship and have plans for her first Australian litter in early 2017. 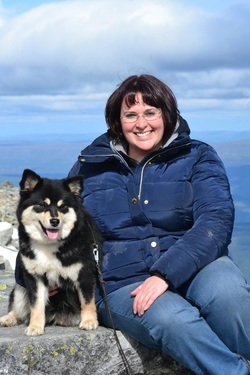 For more information on Tähti keep an eye on our dog blog news page.